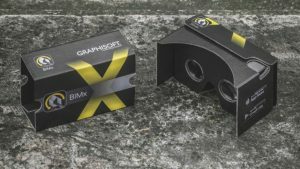 We at GRAPHISOFT North America are super excited to bring our award-winning app, BIMx with new virtual reality (VR) capabilities via Google Cardboard to the AIA Conference on Architecture. 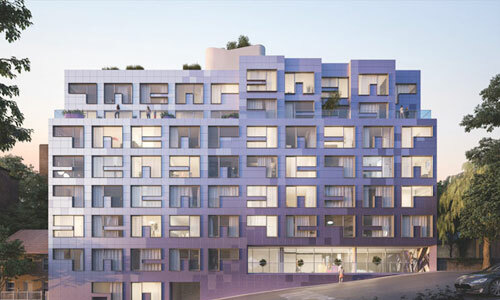 During the course of the conference, we expect to give away more than 300 viewers to help demonstrate the simplicity and communication power of ARCHICAD BIM models in VR. You may already know that ARCHICAD outputs the most amazing, fully detailed models. Wait until you see that enhanced with the power of BIMx and Google Cardboard! It is a fun and affordable way to bring VR to your clients, share with project team members and wow your stakeholders on projects of any size. 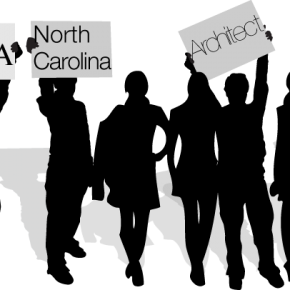 We are extremely happy to let you know that Richard Crowe, AIA, principal of Florida-based GRC Architects, will present Small Firms, Big Projects Powered by BIM on Saturday 4/29 11a-12p (EX108). This session focuses on a couple of unique case studies that highlight how GRC uses BIM to win and manage big projects with ARCHICAD. Featured projects include the LEED Gold Academic Villages Phase II at the University of Central Florida project, and the Deviney and Dorman Halls at Florida State University, LEED Silver-pending. The attendees will get a snap-shot into cutting-edge BIM benefits including the level of detailing strategies, accessing construction documentation, and model sharing, throughout the design process.